Carefree Pools Limited in Brockville, Ontario is your source for Bullfrog Spas in the Brockville, ON area. 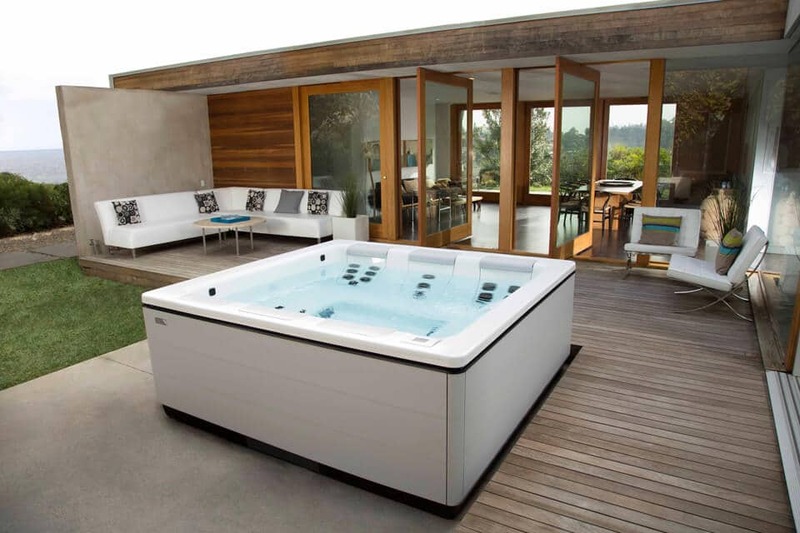 Design the ideal hot tub for your lifestyle in Ontario today with Bullfrog Spas’ unique SpaDesign Software. Your home and yard will be incredible with a new Bullfrog Spa from Carefree Pools in Brockville, ON.